Anyone who have photos and/or spec of the Mk 18 Mod 1 setup? Including the original sights, DD rail, forward grip and stock it comes with when issued! Damn I used to use one several years ago for VBSS/MIO but I dont remember specifics. SOPMOD stock and LMT rear sight stick out. Maybe I used a Mod 0 then because I think they had KAC rails. I think there may have been a quick view of one in a recent issues of SAR. Had a picture of NSWC-Crane's booth at a show. I'll see if I can track it down. Last edited by cougar_guy04; 12-12-09 at 09:47. Interesting, I get to my new ship in Feb, Ill have to check out what they have. Ill probably be on the boarding team too. Here are some pics from M4. and here is some from Light fighter. Thnx for the links, but bit confusing! Both carry the DD RIS II rail though.. and that's basically where the similarities end. 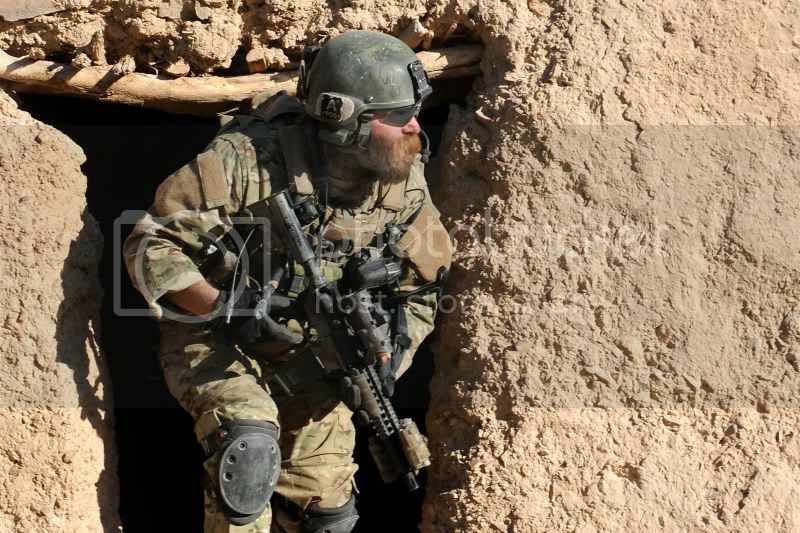 I’m really looking for the issued setup. 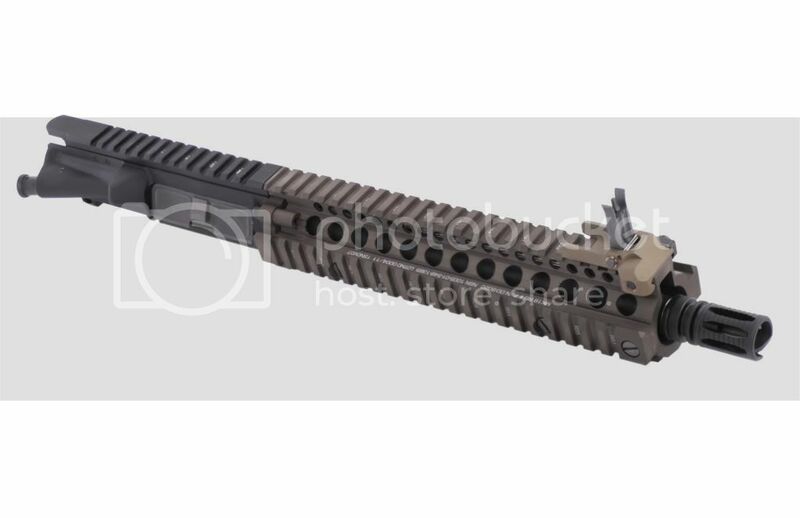 Anyone who has the true spec on the real deal for SOPMOD Block 2 (Mk18 Mod1)? 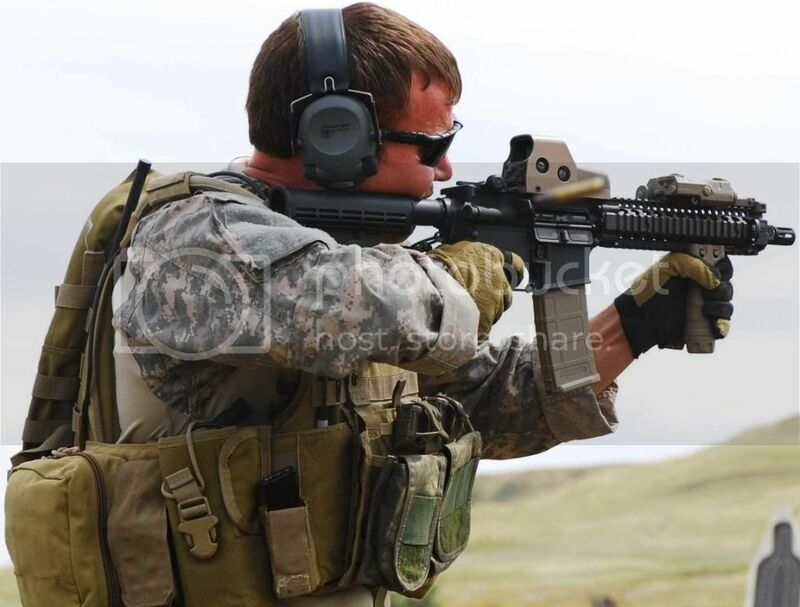 Some items depend on what the rifle is originally made out of, the unit the operator is in, and their personal preferences.